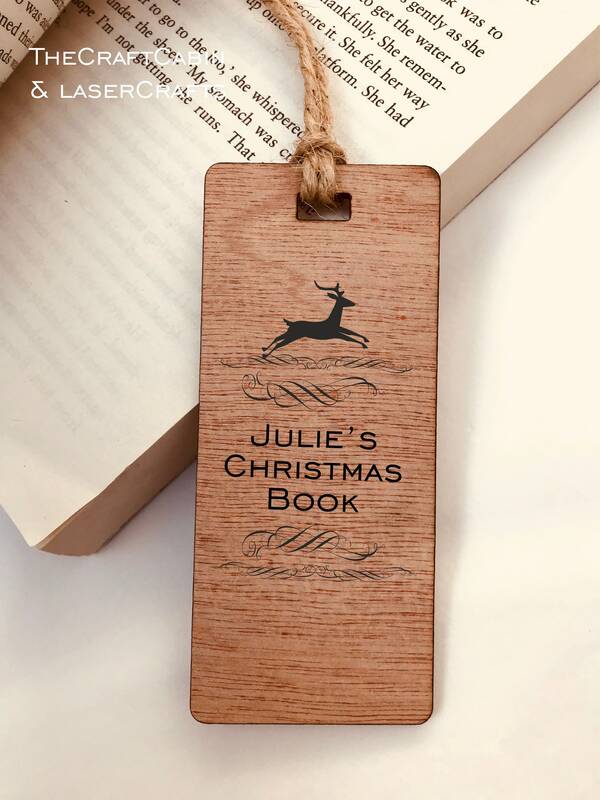 Personalised Engraved Wooden Bookmark- Christmas Reindeer. Engraved Custom Special Gift for Reader, Him or Her. Christmas Eve Box Filler. 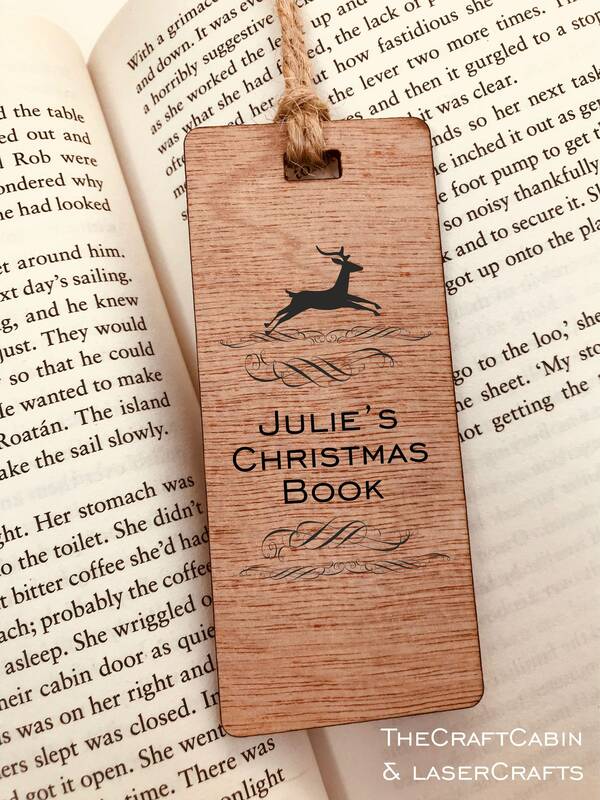 Personalised Engraved Wooden Bookmark- Christmas Reindeer. Custom Special Gift for Reader, Him or Her. Christmas Eve Box Filler.